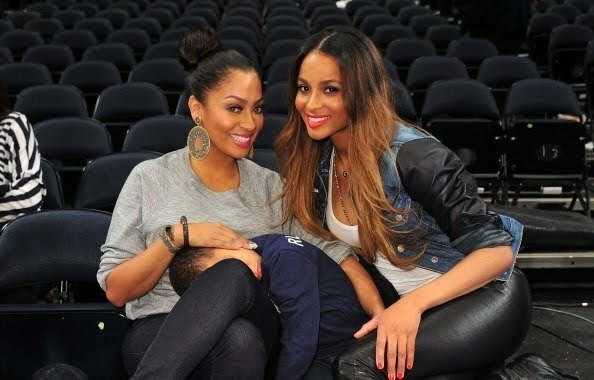 Rumours of a romance between Ciara and Knicks forward Amare Stoudemire have been going around since last season. While nothing has been confirmed, the singer was sitting courtside along with Carmelo Anthony's wife LaLa at last weekend's Magic-Knicks game. Too bad the girls couldn't bring some good luck to their men. Melo was injured during the game and Amare seemed to get his team in foul trouble during every play.